As an adult (age mid 40s) learning ballet (4 years of 2-3 classes a week) will I be able to go en pointe? And if so how so you know when you are ready? Thank you for your query, it's great to hear from you. I believe there is a chance you will be able to go en pointe but it will depend on various factors, such as your level and your strength. 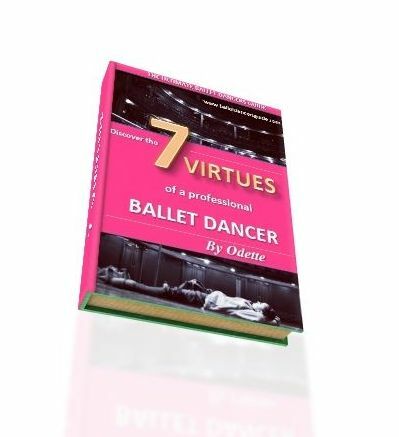 Four years is a sufficient amount of time to have studied ballet and, as an adult, it is 'safe' to start as your feet are fully developed. Now it will depend on whether you are secure enough within the technique to give you the strength for ballet pointe shoes. You should feel strong and secure within your posture, foot alignment and core stability. You will not always necessarily know when you are ready, so use the guidance of your ballet teacher as she will be more aware of your ability and prospects of beginning pointe.